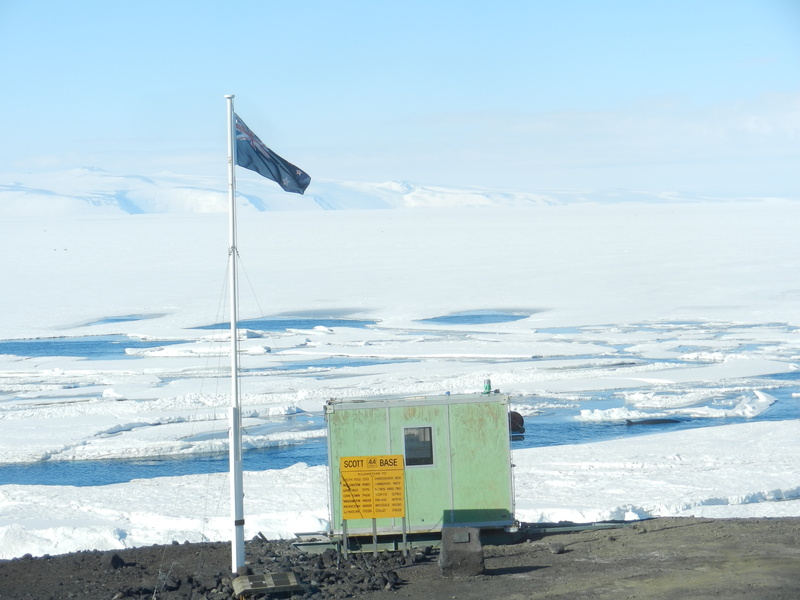 While trying to think of a name for this recipe my time working at Scott Base in Antarctica came to mind, the buildings there are a very similar colour and carried the iconic paint chart name of ‘Chelsea Cucumber’. After a day out in the “harsh continent” they were always a comforting site, appearing over the horizon in radiant green. 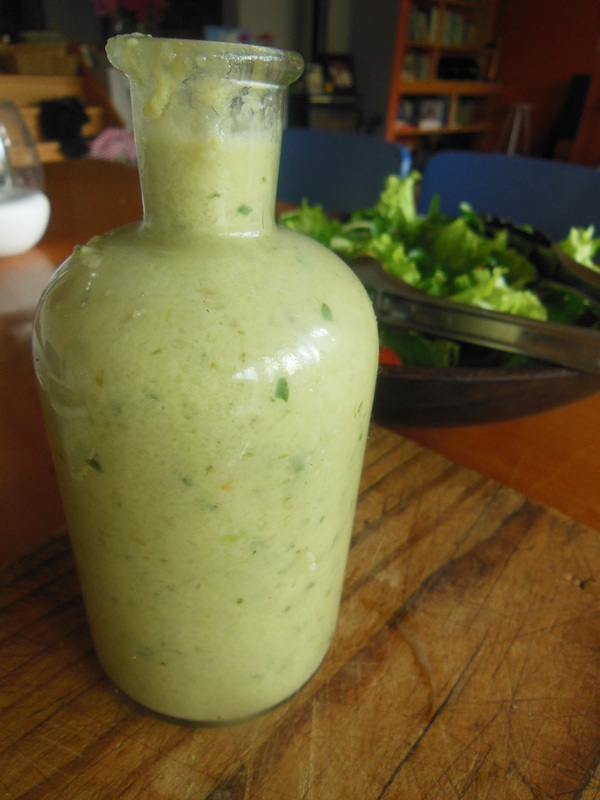 I reckon this dressing tastes a whole lot better than paint does though (not that I eat paint a lot), and the tahini in it will give you a great hit of calcium for them bones. Blend all ingredients together in food processor or with immersion blender. Serve drizzled over fresh salad or on avocado toast, it will keep in the fridge for a few days, just give it a good shake before using.